Groovy Guava is juicy with flavor, this tropical fruit is an acquired taste but for those willing to try it they are sure to love it! All of our flavors are true to taste and scent. 1 ounce spray bottle containing unsweetened, concentrated flavoring. The flavoring is also aromatic and can mask smoke odor. A few pumps of the spray bottle can be added to any food, beverage, humidifier, diffuser, oil, wax, legal herb, water pipe and vapor pens and mods. This product is available in a ¼ oz dropper bottle and 8 oz. bottle. WARNING: This is not an E-juice product for a vapor cigarette. If you are looking for E-juice, please click here. This is a flavor product and cannot be vaped on its own. 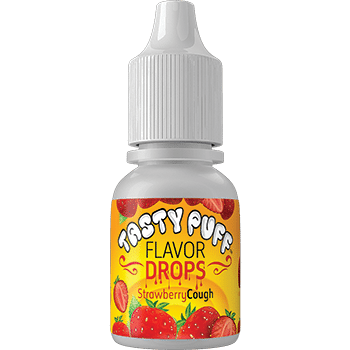 Although Tasty Puff Flavoring cannot be vaped on its own, it can be added to any e-liquid base to enhance the flavor at about a 10% ratio (6 drops per tank). It does not vape well by itself and it is too strong to use on its own in this way, but it makes an amazing flavor enhancer for e-cigarettes. 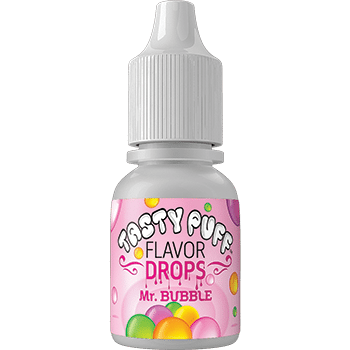 Please click here for more details on using Tasty Puff Flavor for DIY E-juice. Copyright © 2019 Tasty Puff. All rights reserved.